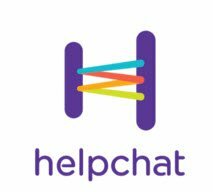 Helpchat offering Ola/Uber cab rides at flat 40% Cashback for all users. - Valid for 7 cab rides. Use below Code while booking the cab & Get 40% Cashback. - Cashback will be given on final payable amount.